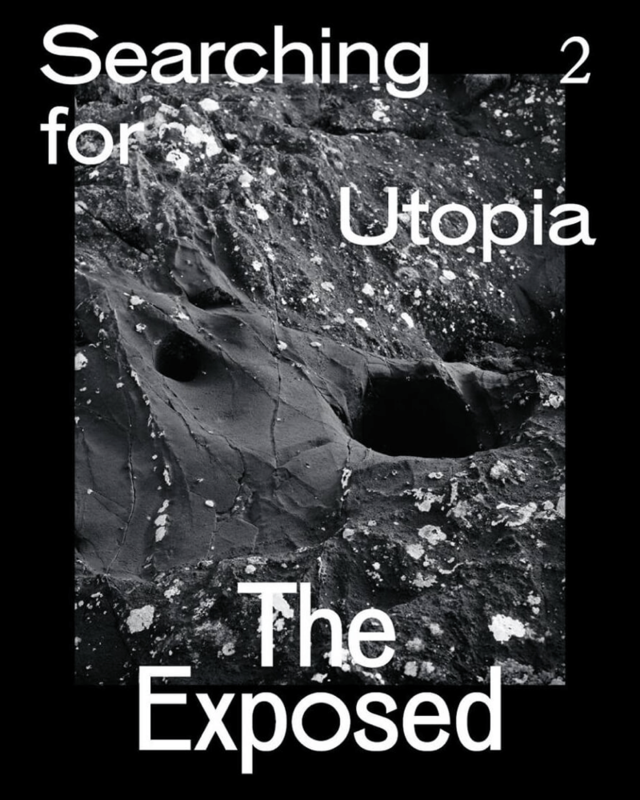 The second issue of the Exposed Magazine tells the story about a place that does not exist. A place where energy is green, where minorities and majorities live peacefully side by side, where explorers rediscover planet Earth, where religion has no price, and where history does not repeat itself. We invite you on a hopeful journey; searching for Utopia.